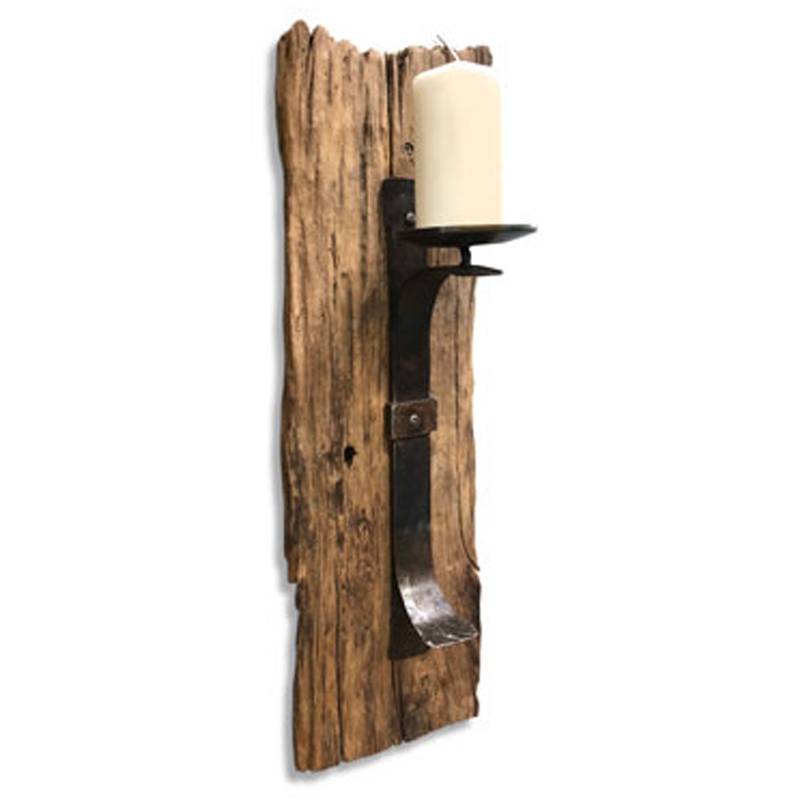 Make your home feel a lot more modern and stylish by introducing this magnificent Rustic Driftwood Wall Candle Holder. It has a lovely design that's very unique and stylish, as well as looking very charming. This piece is designed to be put on a wall, having a unique and rustic piece that'll make any room feel a lot more distinctive.